June 28th, 2017 | Categories: Guides. 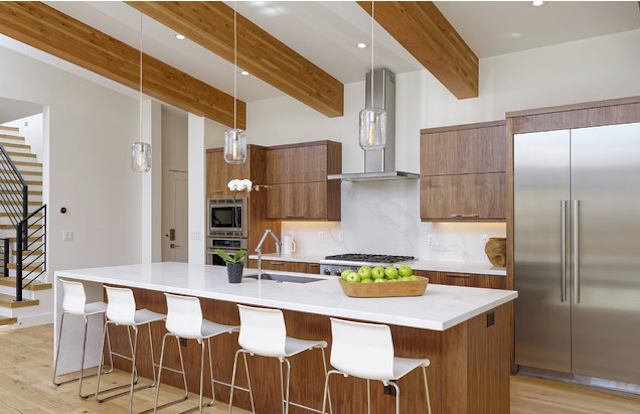 Tags: Denver home staging, home staging Colorado, luxury home staging, and professional home staging. 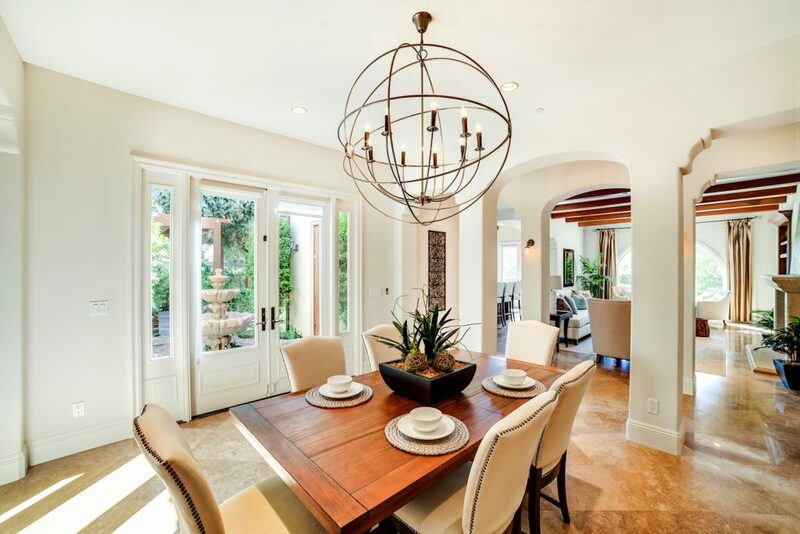 Luxury home staging is an integral part of the selling process. 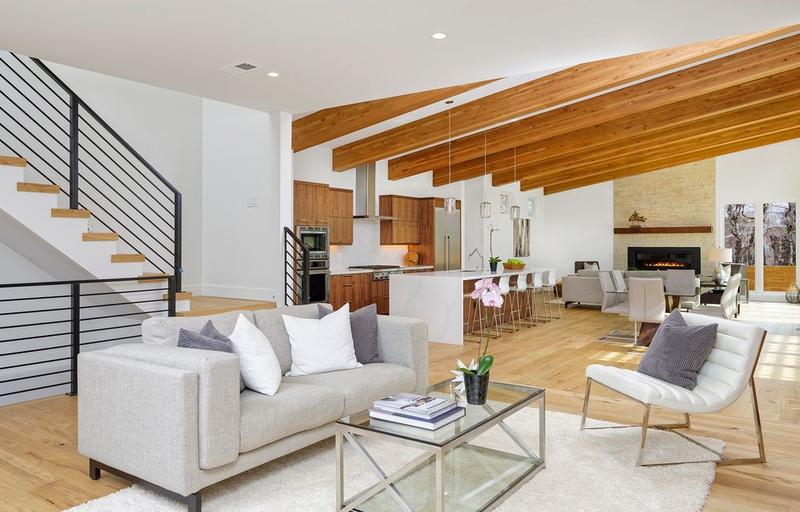 There it is key to work with a team that fully understands the potential of your home – one that knows the importance of home staging as a gateway to swiftly getting your home sold. This vacant staging property was under contract at asking price after one day on the market! 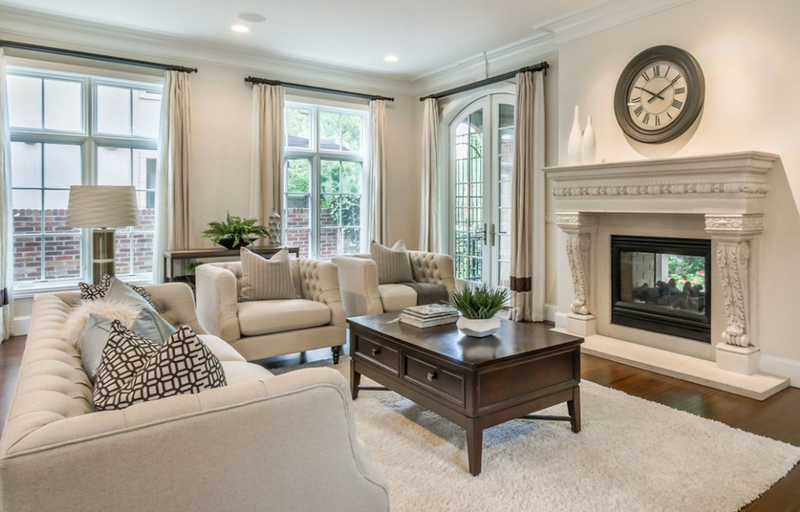 Check out our useful tips on staging your luxury home! First of all, go neutral. Maintain color neutrality throughout the space to allow prospective buyers to visualize themselves in the home. Prospective home buyers are likely to be turned off by vibrant hues, viewing your home as an illegible candidate. Seems like it’s obvious but luxury homes require luxury home staging. Unlike other budget levels, all the rooms of a multi-million dollar home should be staged. With luxury buyers, comes luxury expectations – make sure the home staging in your listing exceeds them. 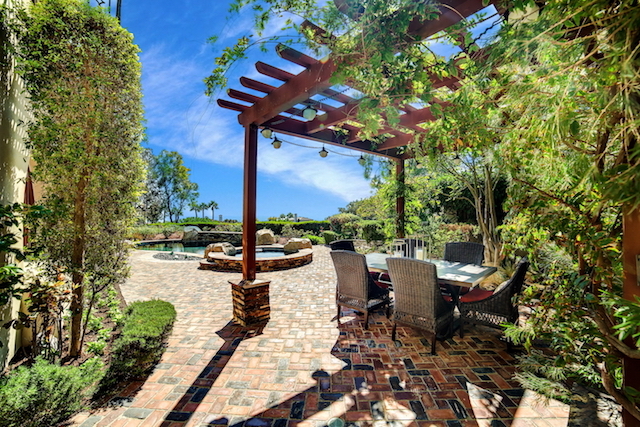 The beauty of luxury homes is that they almost always have a great deal to offer outside of a traditional home. So when getting your home staged, be sure your home stager goes the extra mile to highlight unique amenities. Showcase the full potential of the home. If the home has a media room, for example, stage it so buyers imagine nights of Netflix and chill-ing with family and friends. Read more on absolute home staging-musts for the multi-million dollar luxury home. If there is an outdoor entertaining area, consider these outdoor home staging tips to maximize the potential. Aim for a fresh, clean linen scent that welcomes buyers without overwhelming them throughout their walk-through. This will help create the right environment for your luxury home staging. Avoid using overbearing candles and potpourri to create a luxury scent. 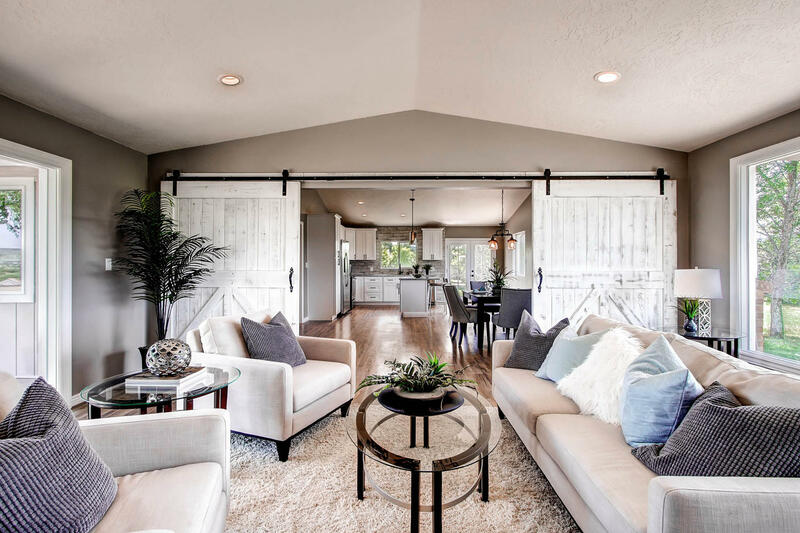 No luxury home staging is complete without that bright, airy feeling. When prospective buyers enter a home, you want them to be greeted by a warm, inviting energy. Maybe try updating light bulbs, decorating with light or limited draperies, using mirrors to create additional space, and eliminate clutter. Even when it comes to a luxury home staging, less is more. 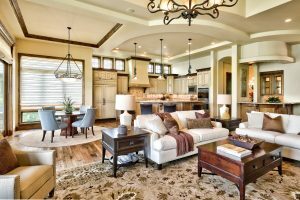 Although you are staging a luxury home, it’s important to remember that buyers can potentially range from singles, to families, to even empty nesters. As a result, conduct your market research. See who the most likely buyer is in the home’s neighborhood and price range. Look at neighborhood demographics, consider the home’s location (is it close to parks, and schools?). Then, work with your luxury home stager to ensure this translates into the home staging design. Market research can help you match your home staging design to the home’s target buyer, getting your client’s home sold that much sooner.